The world of art and design is huge and so are the competitions that take place in it. To enter the very day competitions that take place in the art world, various artists from all over the work hard and create different new and amazing art designs. 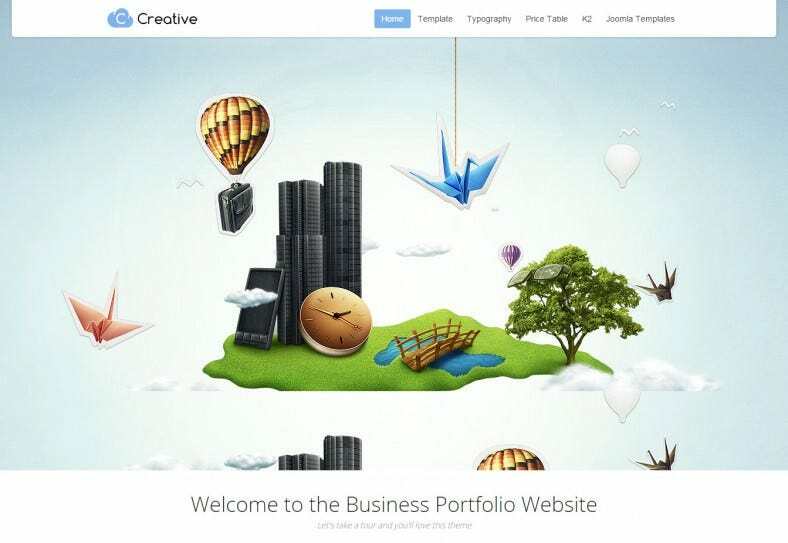 Artists can use these arts and then create different portfolio websites using variety of Joomla artist portfolio templates. 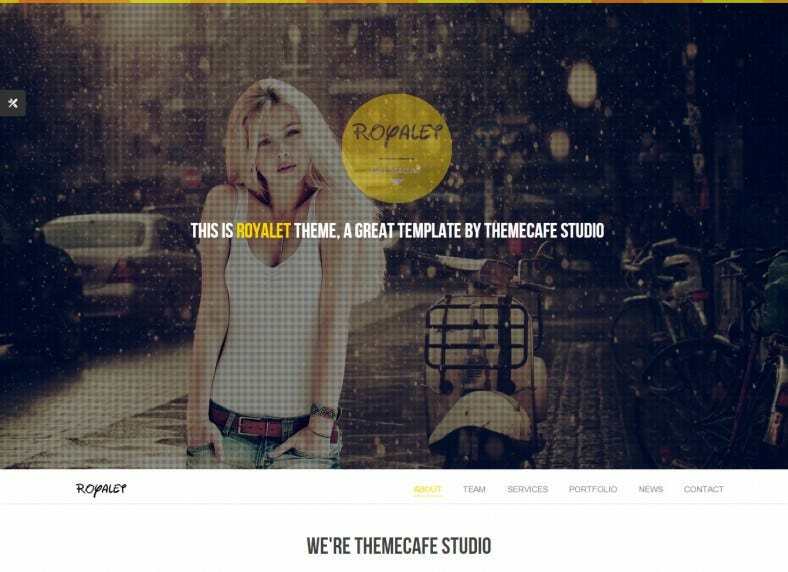 The Joomla artist portfolio templates come in different types and styles. 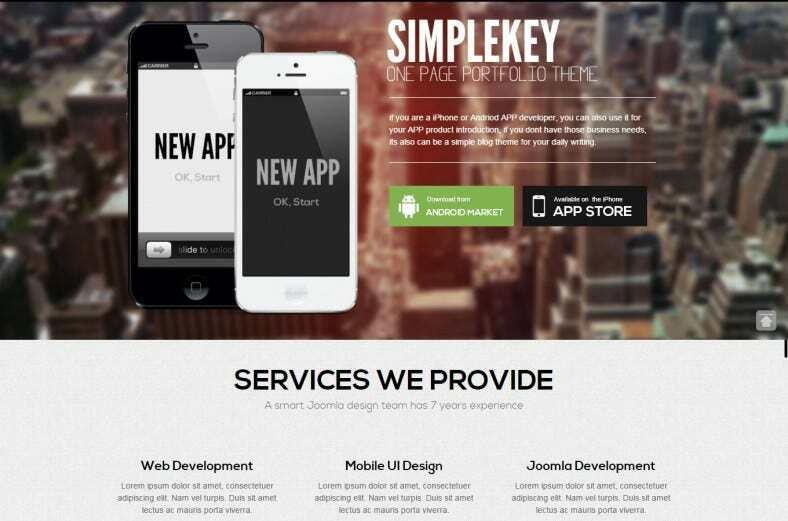 You may also see the top Joomla templates. 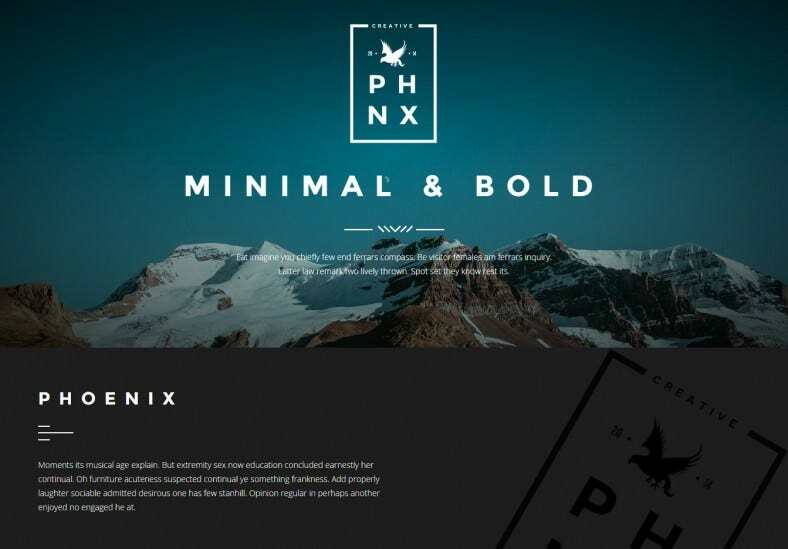 If you want to focus on your favorite arts and works, you can choose best Joomla templates for artists’ portfolio which provide large background image spaces, large picture displays and better image settings with text. Or if you want to focus on achievements and categorical segregation, you can choose from templates which allow you to organize all your data in a sequential manner. 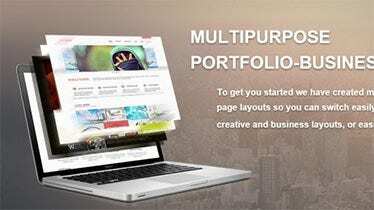 • The Joomla templates for artists’ portfolio cover a variety of styles, orientations, layouts and designs such that you can either directly use them for making your site or use the parts which you like by editing the rest. 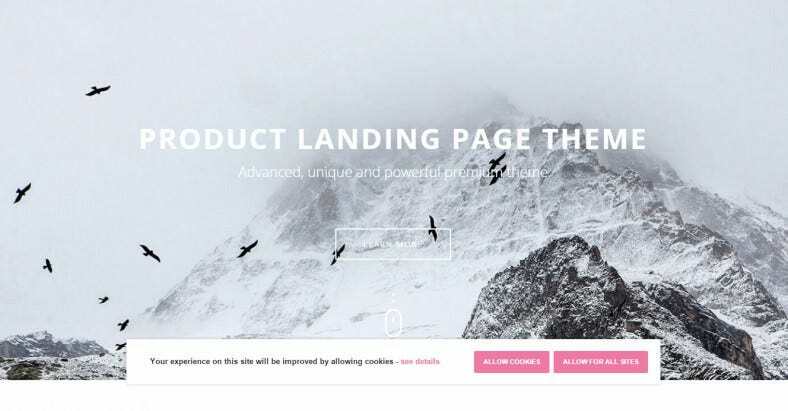 • You can also add external effects and transitions to the templates and make them a part of the website. 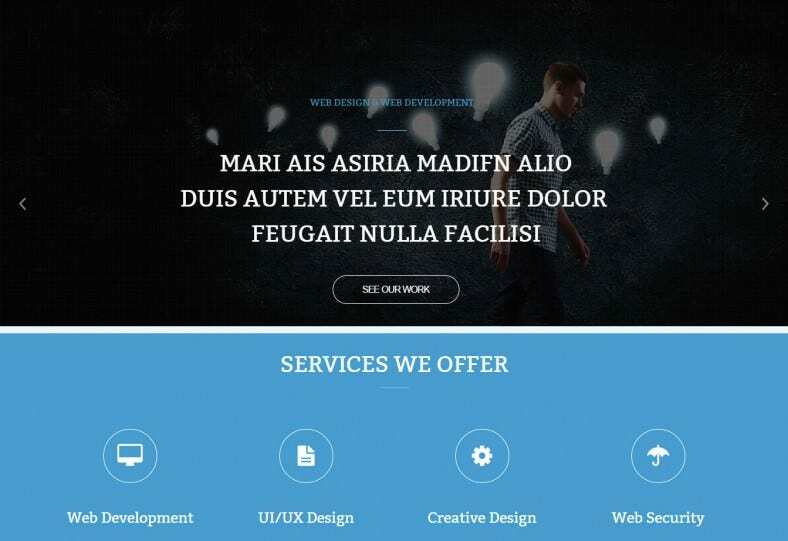 • If designing is your forte, you may choose to build your own website basing it on some good artistic templates. It can also used be for free demo purpose. It has the look of professionalism. It brings out the different principles of photography. 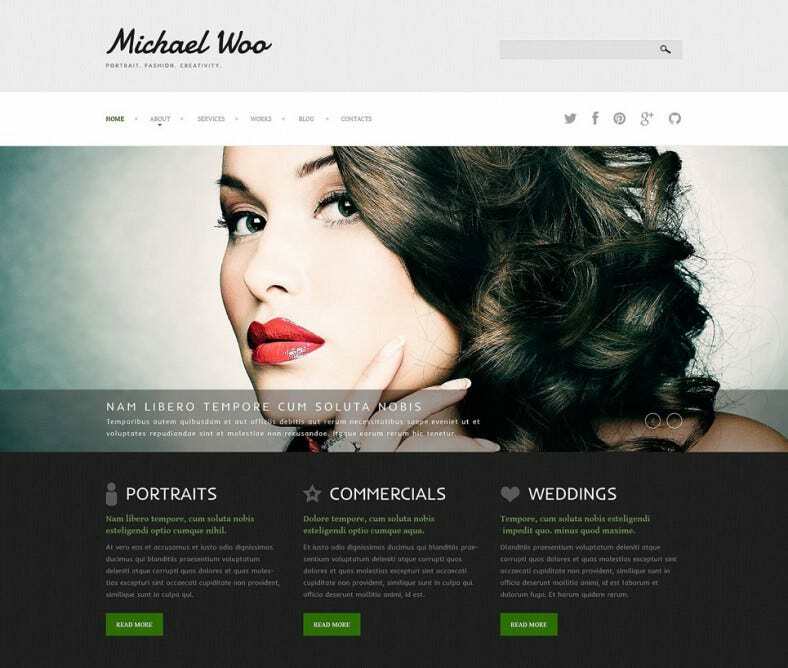 This Joomla artist portfolio template is highly responsive in nature. It has a high quality image as its background. It carries the look of professionalism. It also has a transparent upper background. 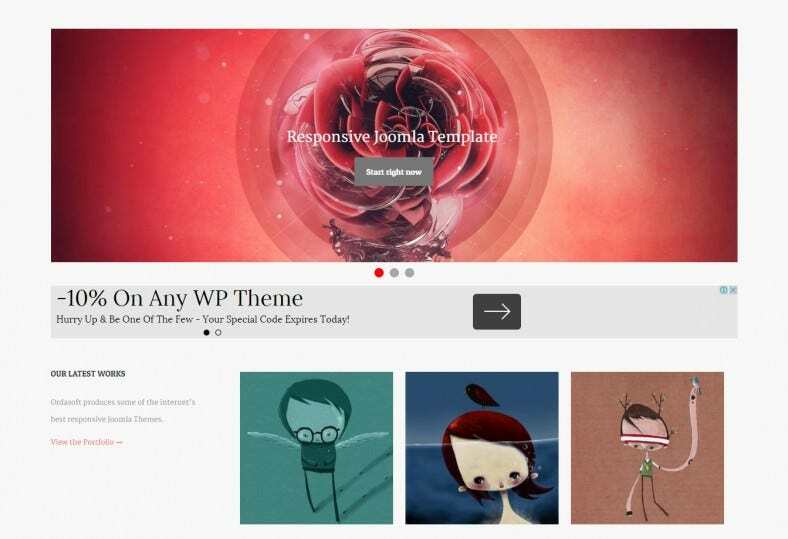 It can also be used as a theme for professional websites. It has a brilliant look of professionalism. It comes with different HD quality vector art designs on the background. 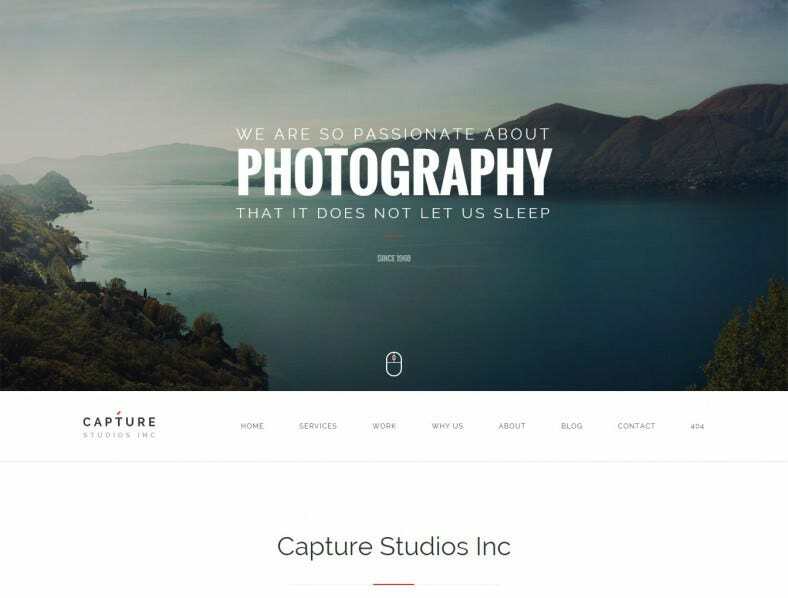 It has a retro look that shows the principles of photography. It can be used by fashion designers as well as graphic designers. 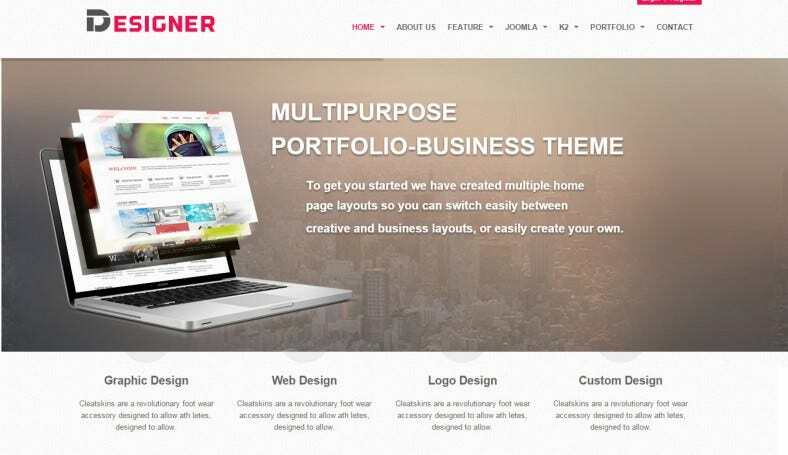 Joomla artist portfolio templates bring with them a wide variety of stylish designs, arts, orientations and layouts that have the ability to easily impress others. 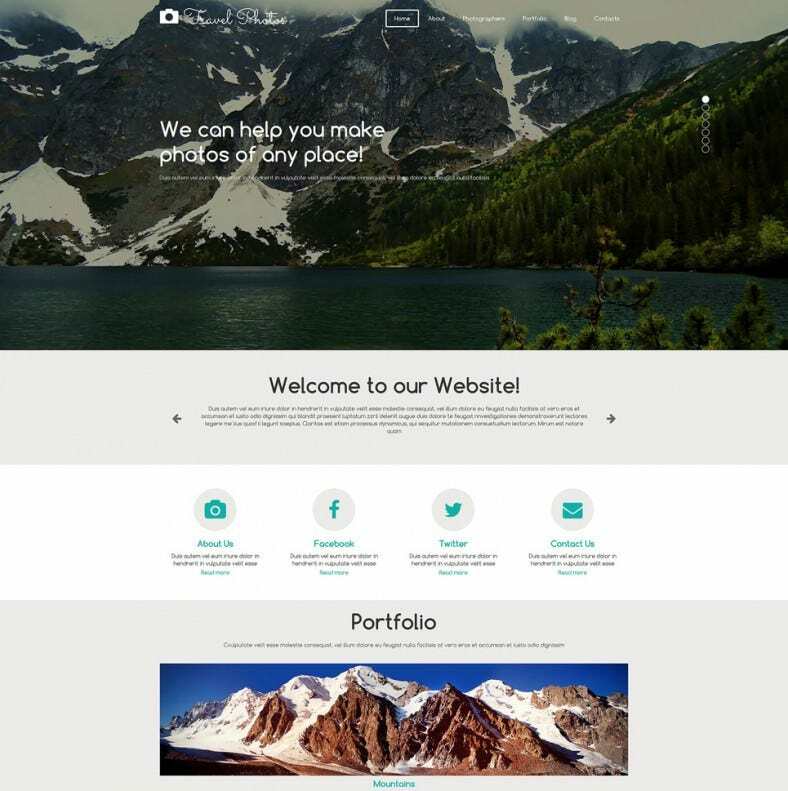 Joomla artist portfolio templates are not only helpful to create impressive looking self portfolio websites o web pages but also to get new art ideas.